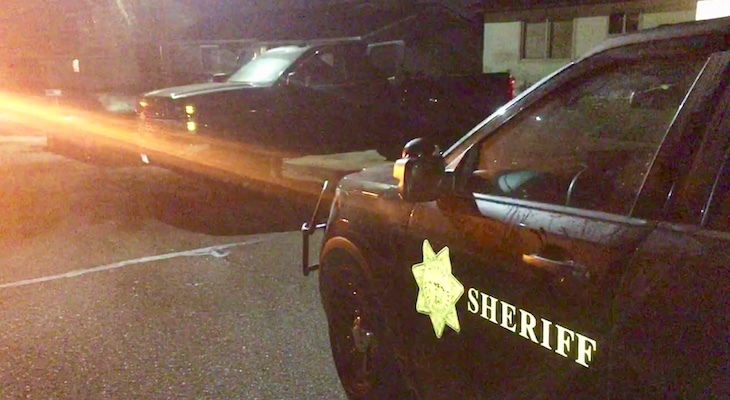 At approximately 10:30 p.m. on April 10, 2019, Sheriff’s deputies assigned to the Santa Maria Station attempted to locate a wanted person residing in the 1100 block of Via Alta in Orcutt. Earlier, the San Luis Obispo County Sheriff’s Office advised this person may be headed to that location. 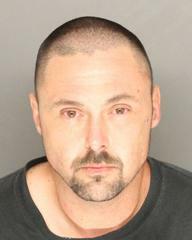 Deputies patrolling the area found the wanted person’s truck parked on the sidewalk and contacted 37-year-old Matthew Jeffers of Santa Maria. Jeffers had a no bail warrant out of San Luis Obispo and was arrested without incident. Several bicycles, a welder and a set of golf clubs were found and booked for safekeeping due to questions as to ownership. Anyone with information on these items is invited to contact the Santa Barbara Sheriff’s Office (See below). Jeffers was transported and booked into the Santa Barbara Main Jail on charges of Possession of a Controlled Substance, Possession of Drug Paraphernalia, and Appropriation of Lost Property with a bail of $10,000. Jeffers was also booked on a no bail warrant for violating the terms of his Post Release Community Supervision (PRCS). The Santa Barbara Sheriff’s Office enjoys our relationship with surrounding agencies and this is a great example of our Team efforts in making our communities safer. The Santa Barbara County Sheriff’s Office can be contacted at the Sheriff’s Santa Maria Station at 805-934-6150 or our non-emergency line at 805-683-2724. For Anonymous Tips, please call 805-681-4171 or go to our website at: https://www.sbsheriff.org/home/anonymous-tip/. Santa Barbara County is being taken over by Meth-Head-Criminals... Protect your family and property- Install security cameras and keep a shotgun at the ready.